Serta replaced ordinary foam with a combination of specialized foam, engineered fibers and premium stretch fabric for total body cradling and better pressure point relief. Provides contouring, cradling support and minimizes the impact of partners movement using individually wrapped coils. The Elkins II Plush Queen Plush Pocketed Coil Mattress by Serta at Belfort Furniture in the Washington DC, Northern Virginia, Maryland and Fairfax VA area. Product availability may vary. Contact us for the most current availability on this product. This Serta Perfect Sleeper supports you well with a Custom Support Coil System. These Individually Wrapped Coils contour to your body offering full support. 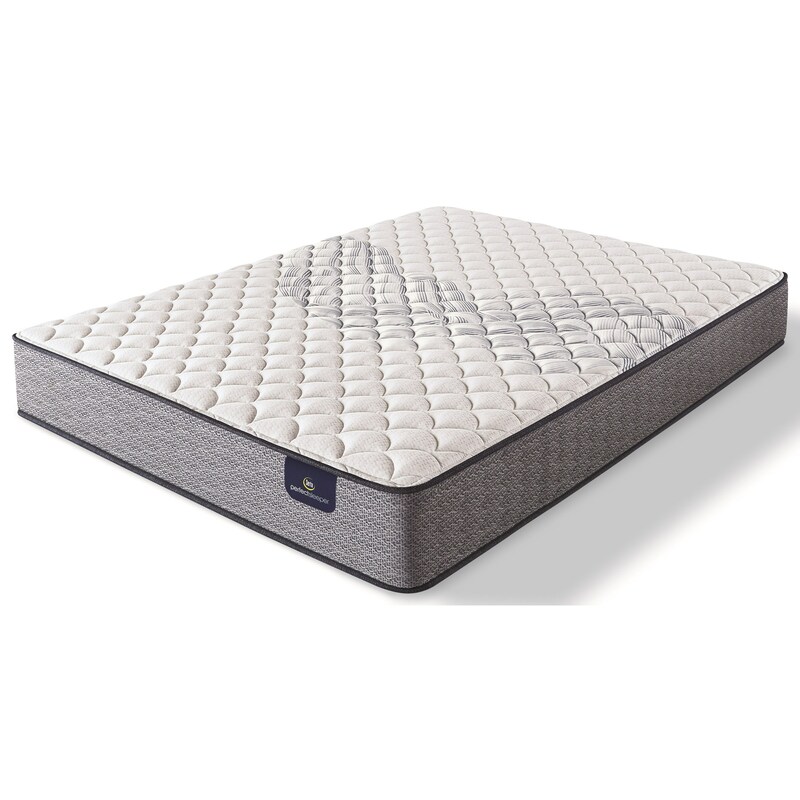 Encased with high density foam for extended mattress surface use and a firm sitting edge. Specialized Foam, Engineered Fibers and a super stretch premium cover provide pressure point relief. Cool Twist™ Gel Foam adds support as it disperses heat letting you sleep calmly and coolly. Sleep well in a Serta Perfect Sleeper. The Elkins II Plush collection is a great option if you are looking for Mattresses in the Washington DC, Northern Virginia, Maryland and Fairfax VA area.